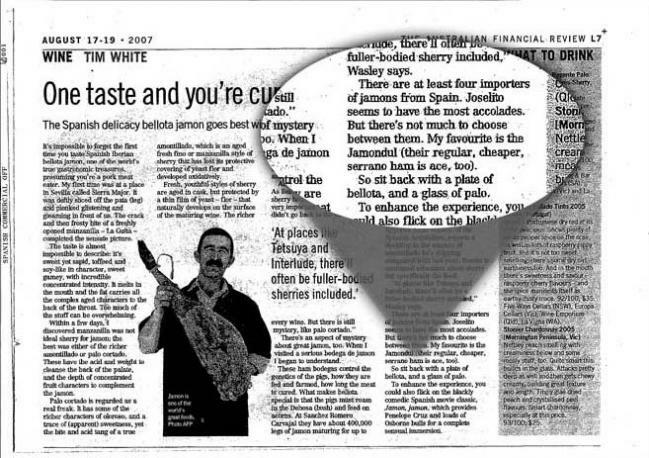 After being pioneers in the Australian market we had the recognition by the Australian media. 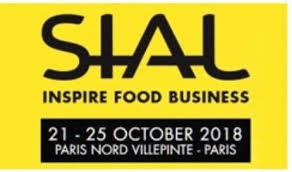 SIAL Paris is approaching. 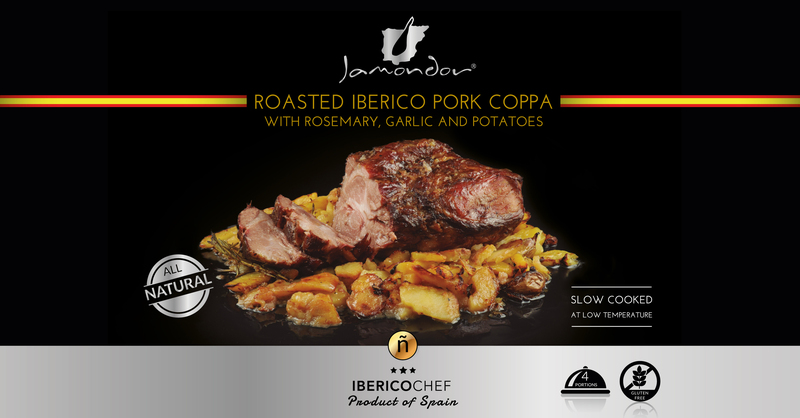 We would love to meet you at our booth Hall 2 P120. Feel free to request an appointment and check out our new products! !